Stem Cell and Gene Therapy for Cardiovascular Disease is a state-of-the-art reference that combines, in one place, the breadth and depth of information available on the topic. 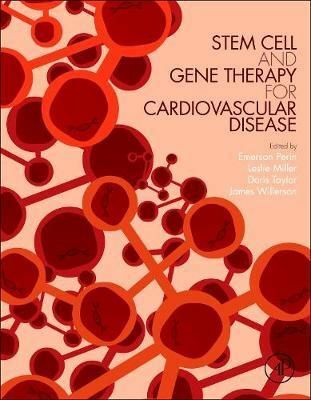 As stem cell and gene therapies are the most cutting-edge therapies currently available for patients with heart failure, each section of the book provides information on medical trials from contributors and specialists from around the world, including not only what has been completed, but also what is planned for future research and trials. Cardiology researchers, basic science clinicians, fellows, residents, students, and industry professionals will find this book an invaluable resource for further study on the topic.